Help the new mother get lots of diapers by throwing a "Diaper Raffle" at your baby shower. 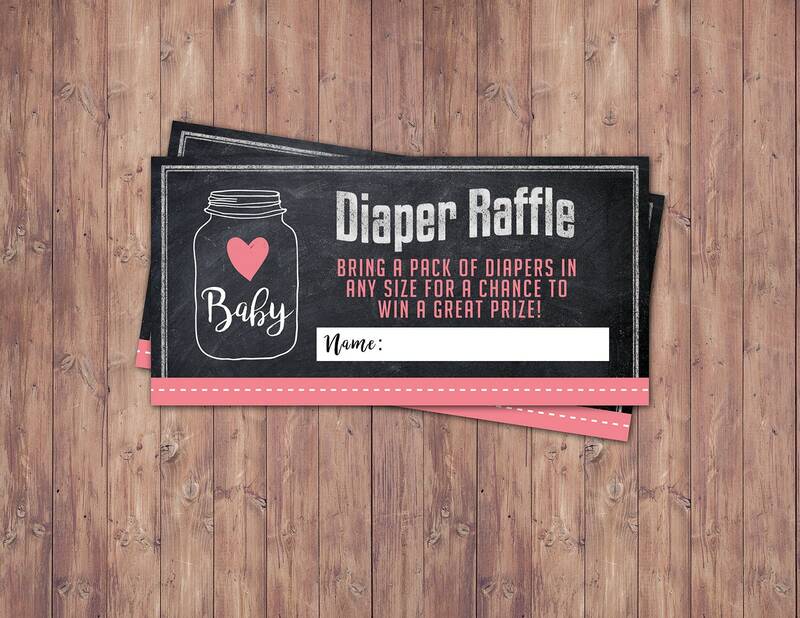 You can print and mail the diaper raffle tickets with your baby shower invitations to let the guests know that if they bring a pack of diapers they can be entered to win a prize. 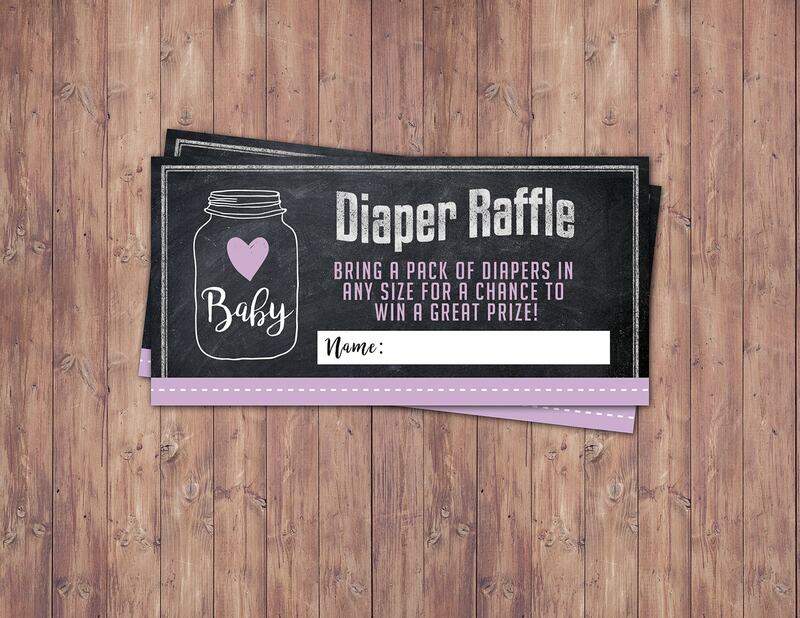 I recommend printing out some extra tickets to have at the shower in case your guests forget.